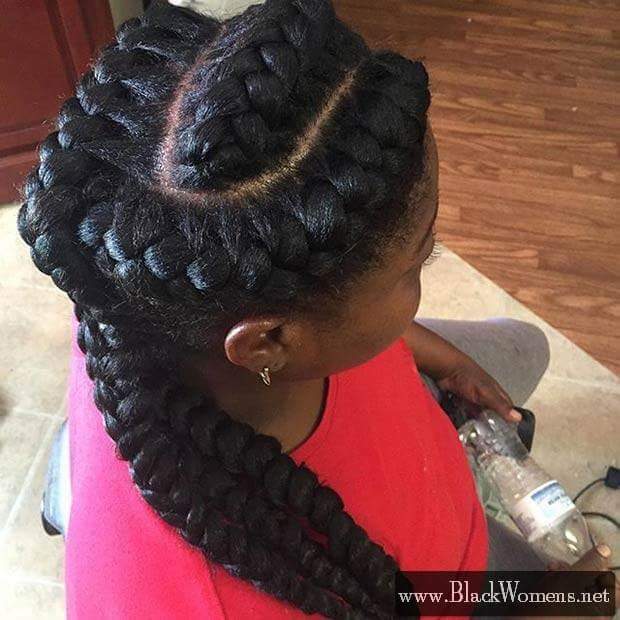 Good news!!! 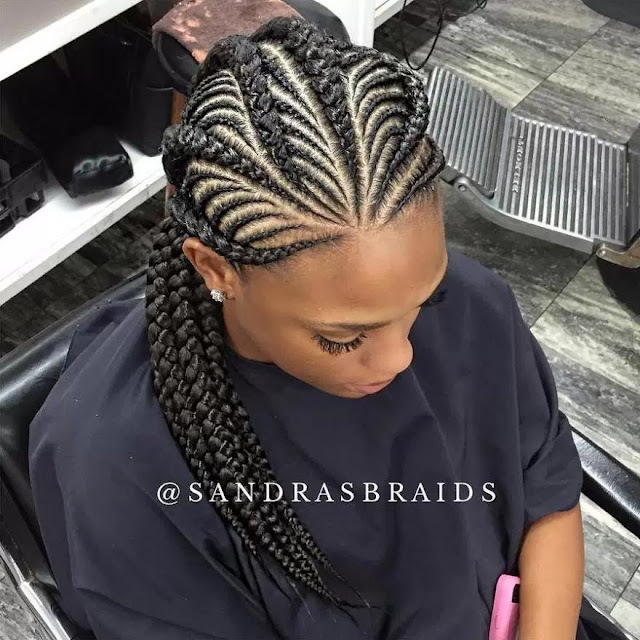 You can get ready extra quickly and steal the show on every occasion thanks to the under braid hairstyles! 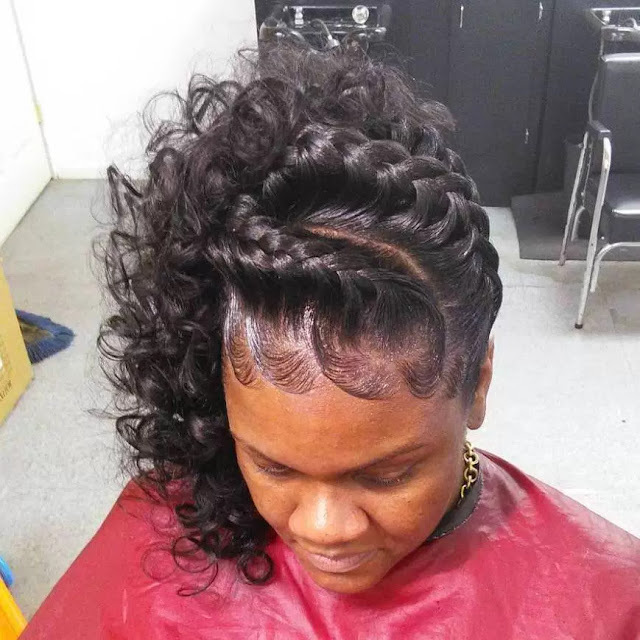 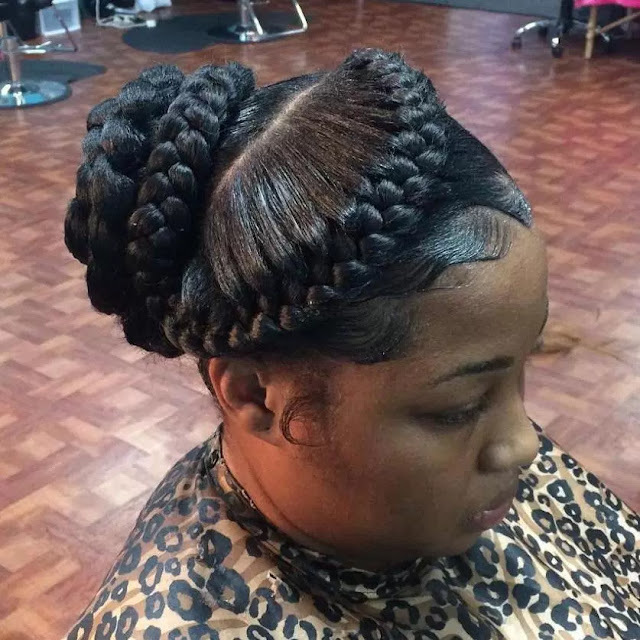 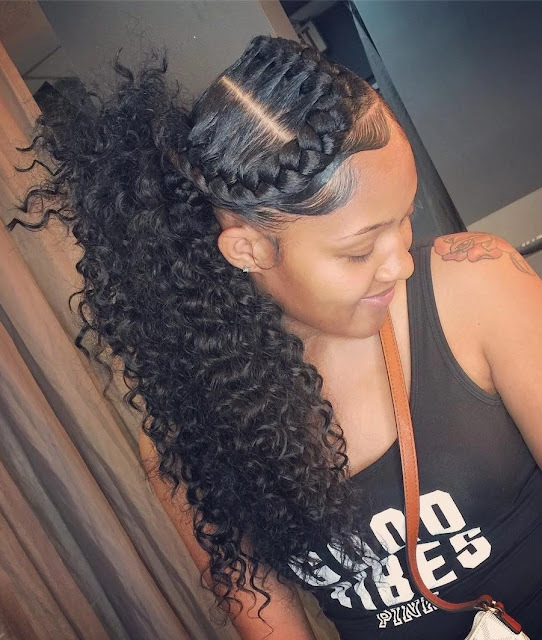 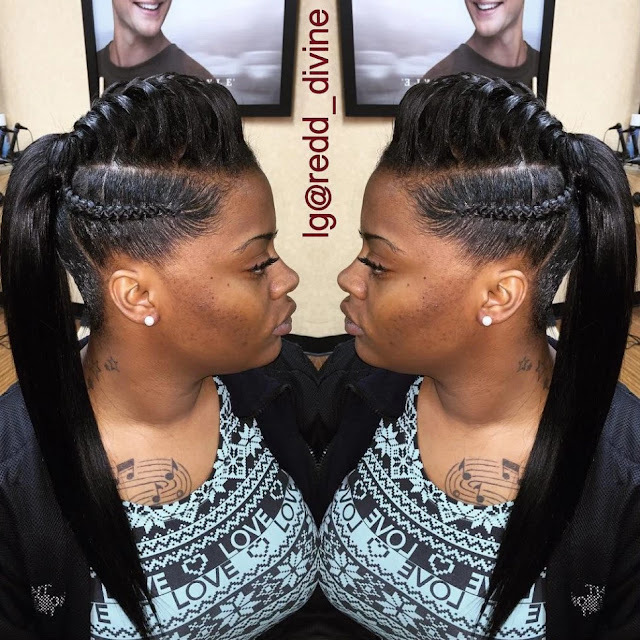 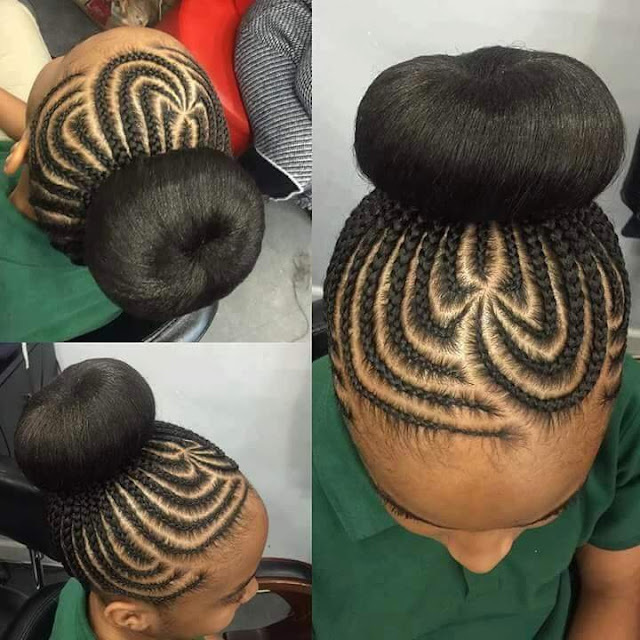 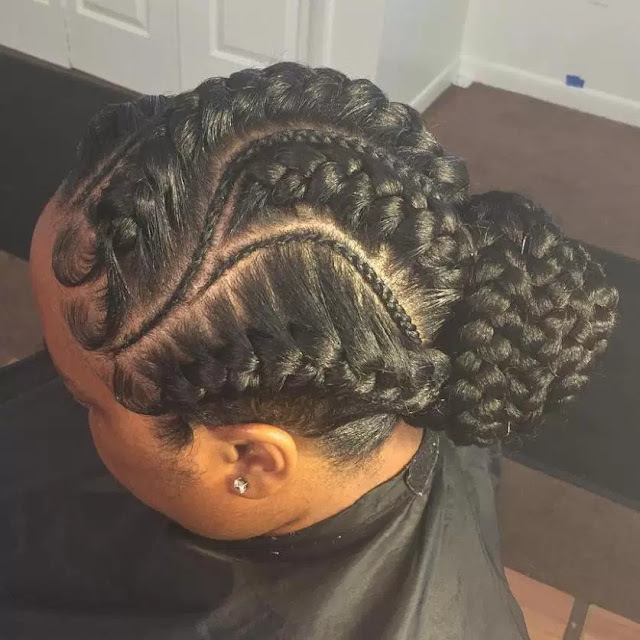 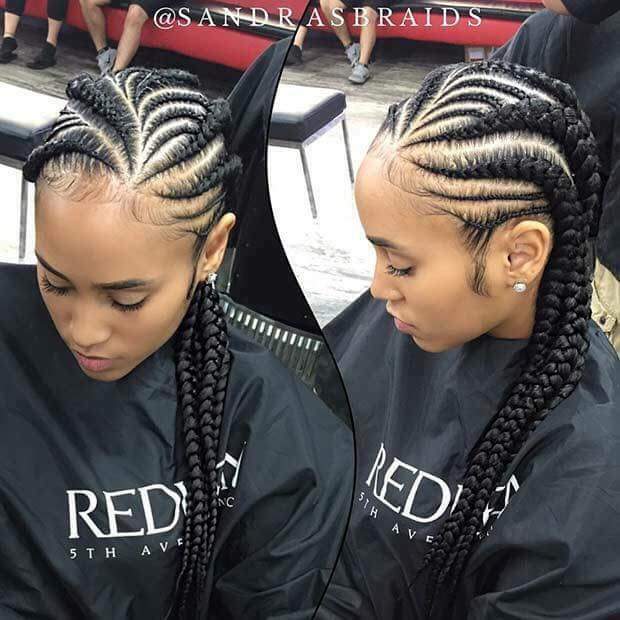 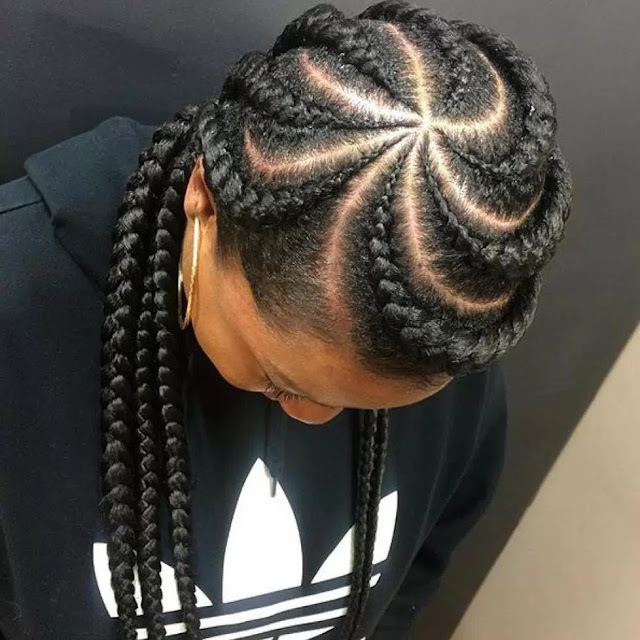 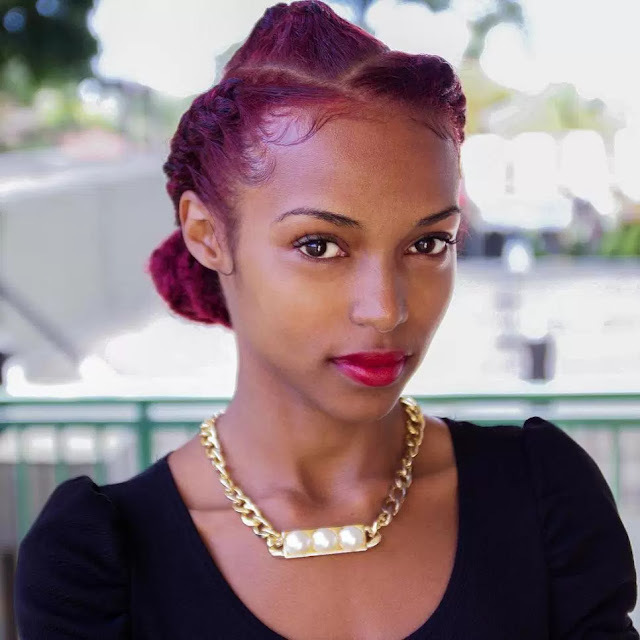 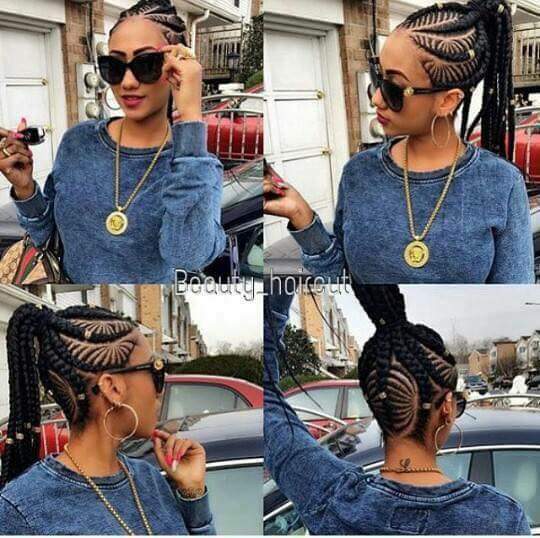 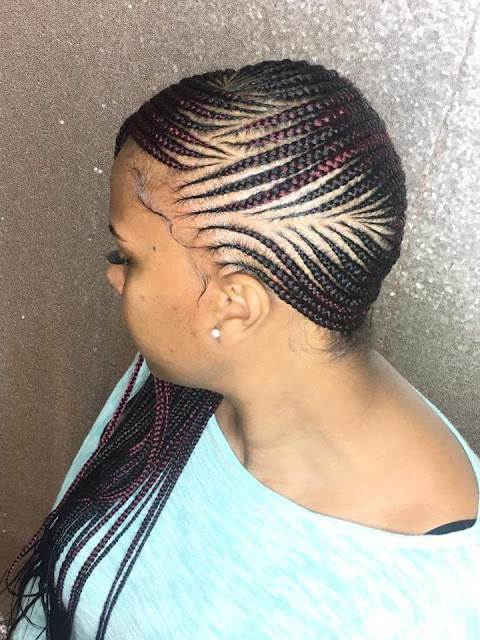 Braids make a significant difference – try these extravagant hairdos with braids! 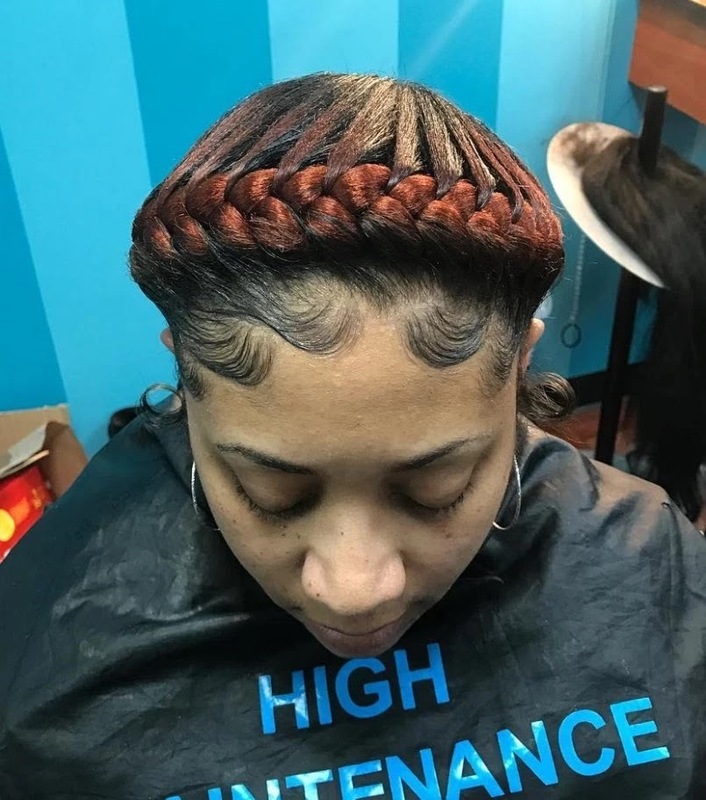 Why are braids such a big deal anyway?